LAGOS JANUARY 28TH (NEWSRANGERS)-The Acting Inspector-General of Police, Mohammed Adamu, has sent the names of new Deputy Inspectors-General of Police (DIGs) to the Police Service Commission (PSC) for consideration and approval. This is coming on the heels of the forced retirement of seven DIGs following the appointment of the Acting IGP from the rank of Assistant Inspector-General of Police. Though details of the full list were not made public but sources said that the Force Secretary, Taiwo Lakanu; former Economic and Financial Crimes Commission Chairman, Ibrahim Lamorde were included. Lakanu was at a time Commissioner of Police in Imo State. 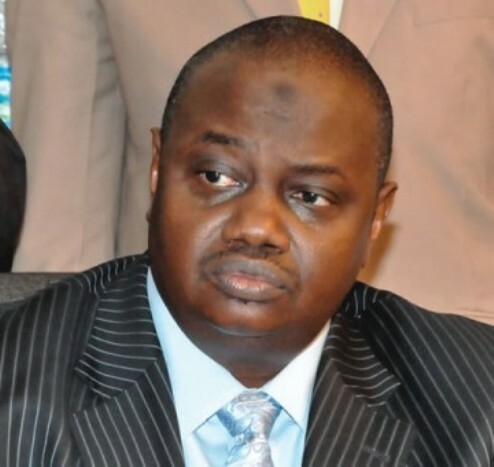 Lamorde who returned to the police after his time at EFCC has held several top positions in the police. The Police Service Commission is expected to make the announcement after its meeting today.